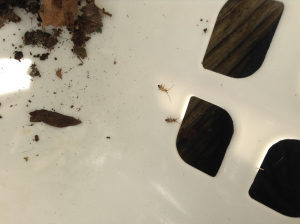 Observation - Unknown Insect - UK and Ireland. Description: Please can someone identify this insect. It has prominent antennae and was about 5mm long. Please can someone identify this insect. It has prominent antennae and was about 5mm long.